Apply for ICFJ Eurasia Media Innovation Challenge 2018 Here. 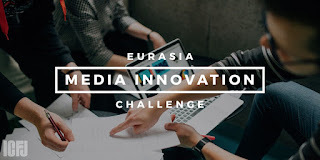 ICFJ Eurasia Media Innovation Challenge 2018… The countries neighboring Russia face the growing trends of state- and oligarch-controlled media, misinformation and propaganda. Eurasian audiences increasingly encounter biased or false information. At the same time, Eurasian countries face complex challenges, such as financial woes, global health issues and the threat of radicalized groups. High-quality, objective news coverage is essential so that people have the information they need to make better decisions, strive for better lives and hold the powerful to account. Proposals have included factual entertainment series, youth-focused content that utilizes new technologies, satire, cultural programs, mobile apps, games, documentaries and radio programs. 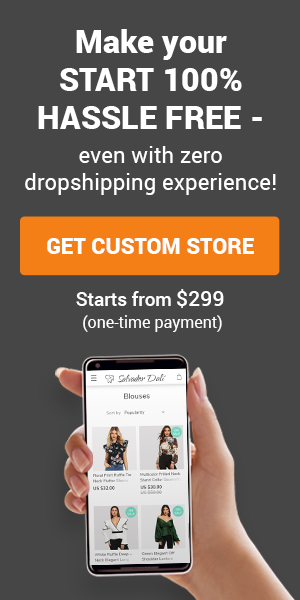 Selected applicants receive the funds needed to cover the costs of their projects as well as expert mentoring and technical assistance to support their projects’ development. The program offers grants of between US$5,000 and US$100,000 to applicants proposing innovative and entertaining projects to provide quality news and information to Russian-speaking populations in Eurasia. Only Russian-language projects are considered.